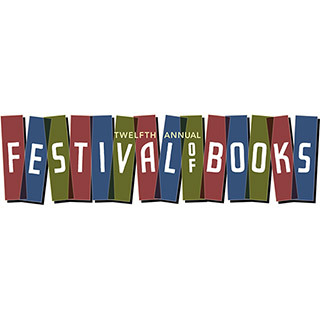 Festival of Books 2017, the annual extravaganza of all things literary, will take place over Labor Day weekend, September 2 through 4. The event features a giant used book sale, two days of readings and book signings by nationally known and local authors, a children’s program, this year featuring Dr. Seuss’s beloved Cat in the Hat, and the Cookbook Café, serving fruit snacks, home-baked goodies, and our famous no-alarm vegetarian chili. As always, admission to the events is free, save for the early book-buying opportunities. See the full schedule of events.